The IDE Annual Report Recaps a Year of Remarkable Achievements. In 2018 we expanded our global reach and partnered with visionaries who are making a mark on today's digital age—and shaping the future. As we enter 2019, our impact on the digital economy will grow even stronger. 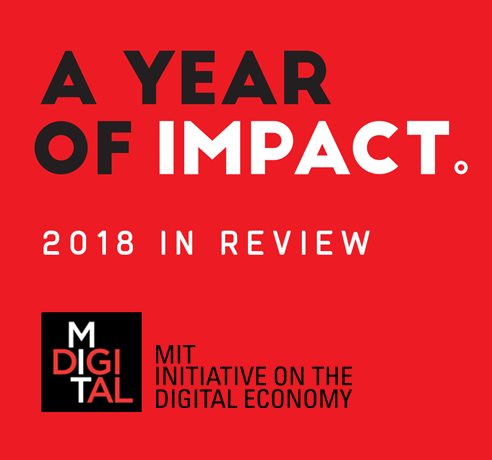 View the 2018 MIT IDE Annual Report below.